But even though the "pure Google" handset has been technically discontinued a long time ago, Woot is somehow still in possession of a batch of brand-new, unused, and undamaged units. These are sold alongside standard one-year manufacturer's warranties, which is quite rare for such an old device. You can even choose between silver and black colors at the time of this writing, both of which offer a generous 128 gigs of internal storage space. That storage count alone makes this a solid bargain at $249.99, not to mention the fact the OG Pixel XL runs Android 9.0 Pie on the software side of things with the latest security patches included. Furthermore, Google has recently vowed to extend the phone's software support beyond an initially planned two-year window, which means the stable Android Q update will roll out simultaneously to all three existing Pixel generations sometime in the fall. 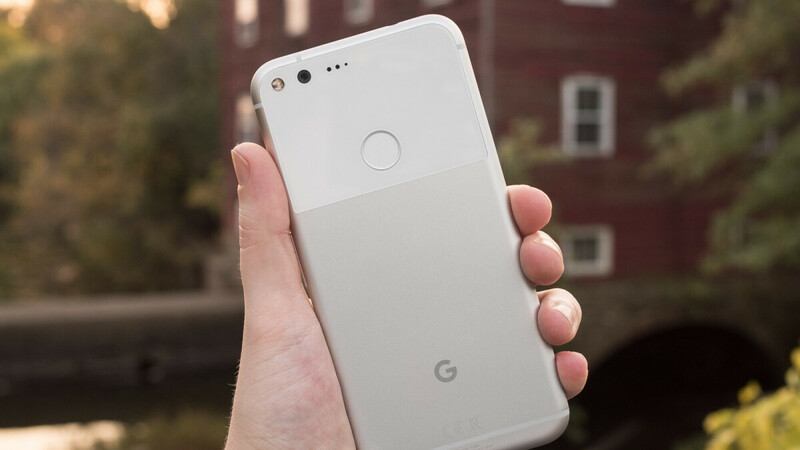 The 2016-released Pixel XL is by no means a pushover in the hardware department (considering this incredibly low new price point), pairing the aforementioned 821 SoC with a respectable 4 gigs of RAM. A large 3,450 mAh battery is in charge of keeping the 5.5-inch 2560 x 1440 AMOLED lights on, while the single 12MP rear-facing camera is definitely capable of taking on most of today's sub-$300 dual shooter arrangements. Oh, and the Google Pixel XL also comes with a headphone jack. In case you're wondering what 2019 device 250 bucks can get you, one of your top choices would probably be the Moto G7 Power with only 32GB internal storage, a middling Snapdragon 632 processor, 3GB RAM, and no guarantees of fast and reliable software updates. Finally, it's worth pointing out that the Pixel XL on sale at Woot for a limited time is "fully unlocked" to offer support for all big four US carriers, also shipping for free nationwide if you're an Amazon Prime member. $250 and it's unlocked for ALL carriers. Nokia definitely has some competition even though the Pixel is an older device. "Vintage" ......well..... What to say. It's still better than more than half of the midrangers of today. And for that price, it's a no brainer for guys ready to splurge a little more on today's midrangers. I'm still using my XL 128 and running strong and fast for me. Maybe I'm just getting "vintage"?